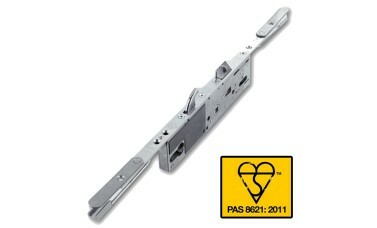 This is the Yale PAS8621 multipoint lock. 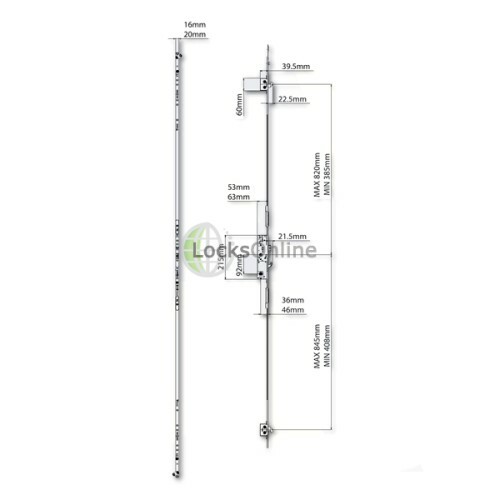 This series of multipoint locks has been well established in the industry for some time now, and this is an important addition for the Doormaster range. 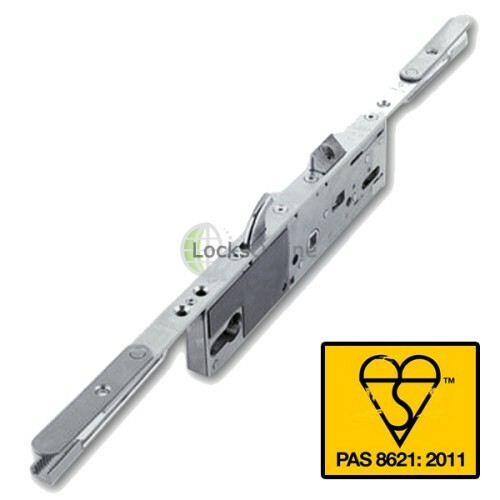 Combining this new PAS8621 standard with all the qualities the Doormaster range we're all familiar with - such as reversible latches and the "crop & mate" design which allows you to easily cut down the the vast majority of doors - this particular model is now the one most fitters are choosing, as the range of certifications and standards offered offer incredible security and peace of mind. 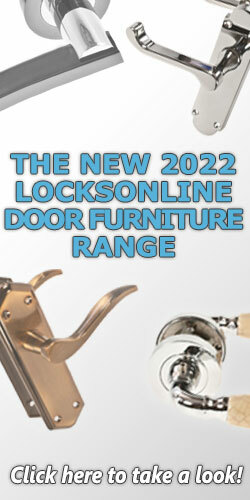 With Secured By Design approval, and both PAS24 and PAS8621 standards achieved - these locks are a a superb choice, and of course thanks to the PAS8621 accreditation, they achieve what many do not, in that it complies with Section B6 in the "Approved Document Q" of the Building Regulations 2011. 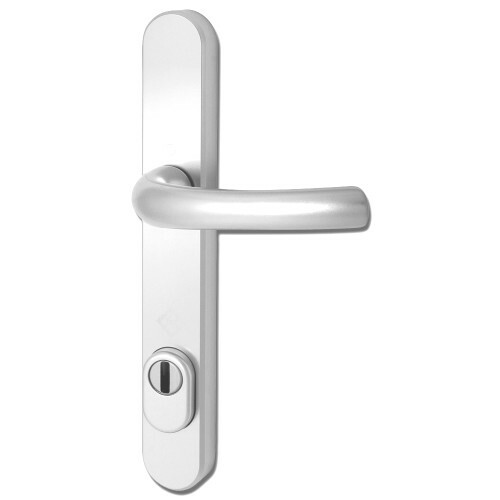 PAS8621 is the new equivalent of BS8621 for multipoint locks - high security, whilst allowing free, keyless-egress via a thumbturn. 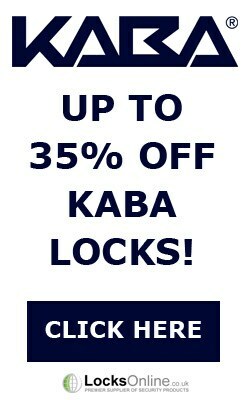 These locks offer three maximum-security hookbolts, which boast an anti-separation design as well as being built with hardened anti-drill materials; and are designed to be operated by a euro profile cylinder. 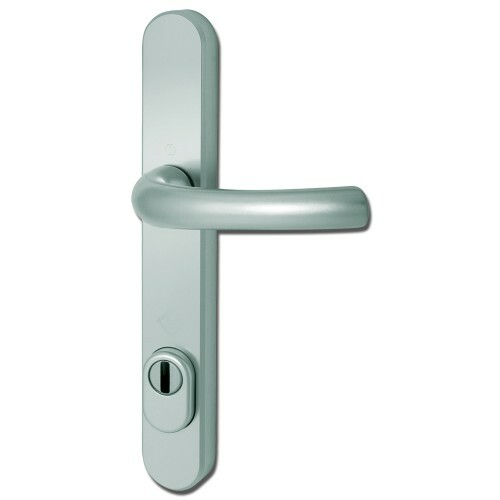 We have a recommended high security key & turn cylinder to be purchased alongside the Yale Doormaster PAS8621, as well as a high-security handle set, as this will ensure that you have a three-star TS007 setup which should be used in conjunction with this lock as a PAS8621 setup. 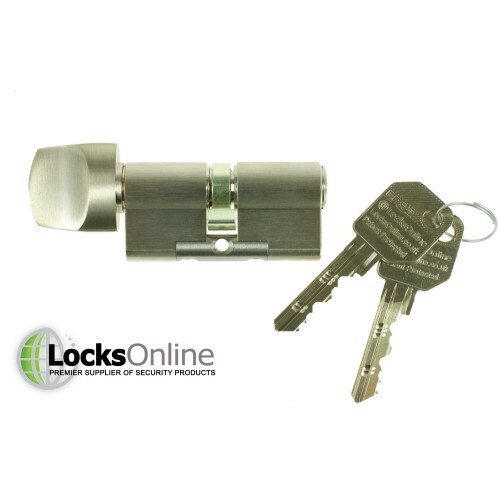 Another benefit to these locks is that they are supplied with a split spindle so that you can - if you wish - take advantage of the nightlatch type functionality of these locks. If you prefer not to, you can just use a straight spindle. 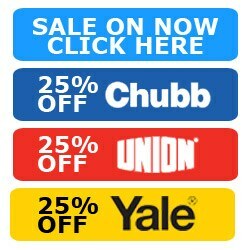 Available for uPVC doors, composite doors and wooden doors, we have 6 options available to order, either in a 35mm or 45mm backset, with 16mm or 20mm faceplate widths - available in a radius design or a square-ended design. 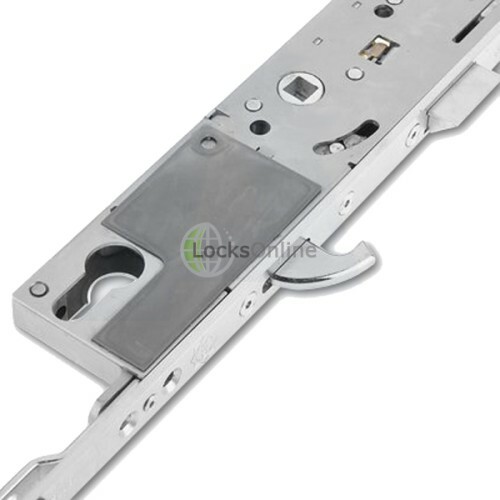 Typically on a uPVC door you would see the 35mm backset on a 16mm square rail, then for wooden and composite doors you'd be more likely to find it is a 45mm backset on the 20mm rails - often with the radius edged design. But this is all dependent on your particular door so it's always best to take a minute or so to check your measurements! 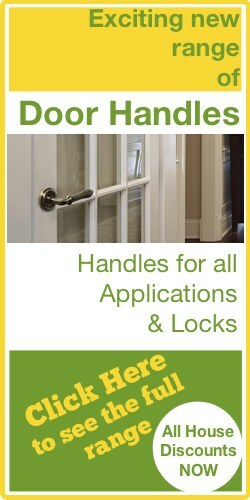 Not all cylinders are made equal and when it comes to the principle security of your home, having a .. 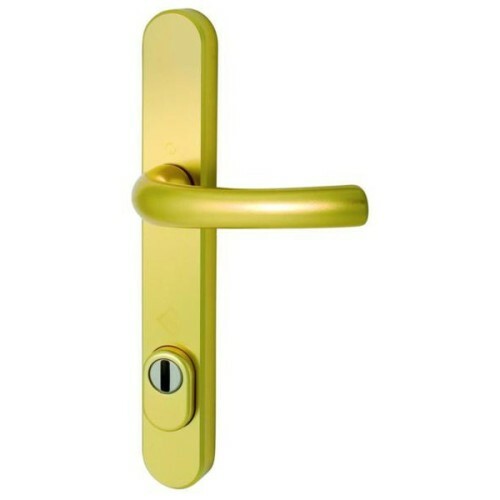 This Handle is a high security front door lock, that is a direct response to the Cylinder snapping p.. 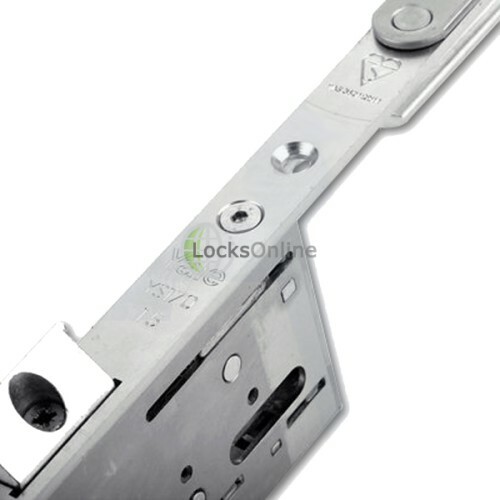 The Yale series of multipoint locks has been well established in the industry for some time now, and..